Situated on 300+ acres minutes from I95, The Meadow Event Park offers a diverse setting for all types of events. The facility hosts 70,000 square feet of indoor exhibit space, acres of space for outdoor events, a state of the art equestrian center, RV campgrounds and a the beautiful mansion for corporate meetings or weddings. 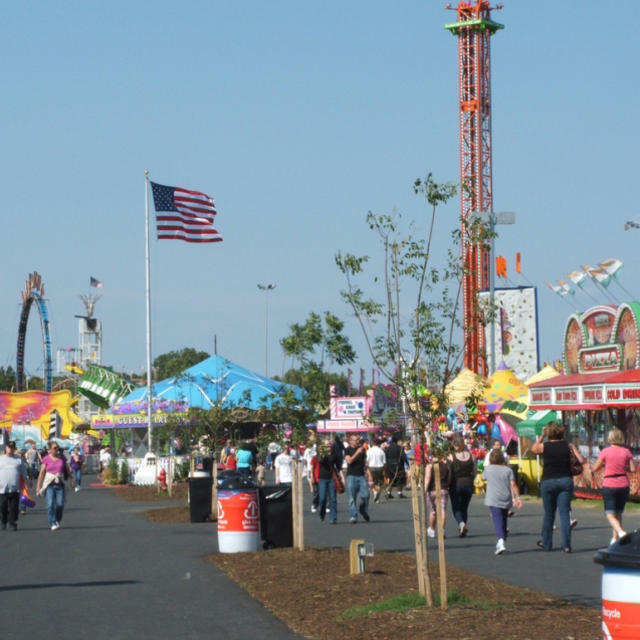 Home to the Official State Fair of Virginia, this venue has much to offer those looking for a home for their next special event!